So currently this is what our place looks like. 🙂 So you’ll excuse my absence from the blogging world lately. Thanks for still reading the blog, commenting, and your patience! 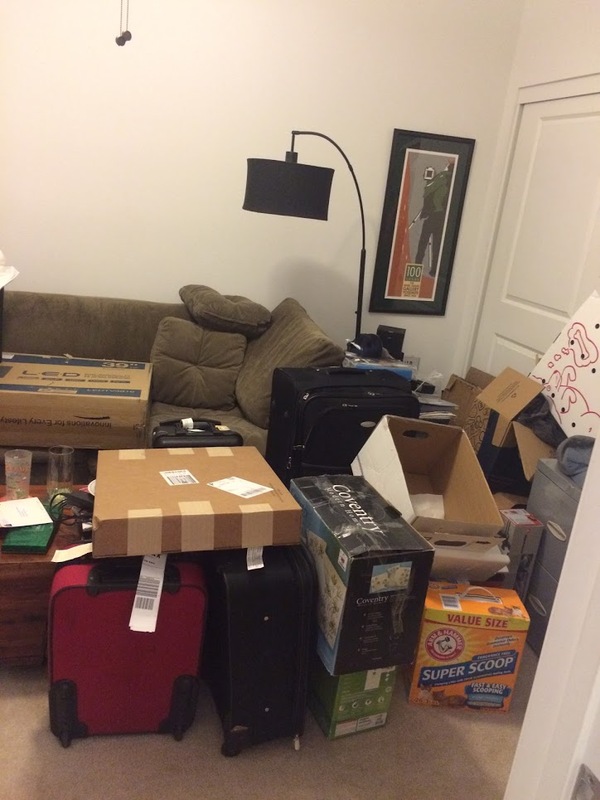 Moving is, of course, bittersweet. My mom moved to Cali this past July and my brother and his fiancé live here, and our friends are here. We will of course miss them, but plan on coming back to visit. It’s a quick flight and the prices are pretty good too. So yes we are saying goodbye to California but not forever. We are super excited about our new home in Seattle and the outdoor lifestyle it offers. There are so many adventures we already have planned! And luckily we already have some friends up there already. Moving is exhausting but so worth it. 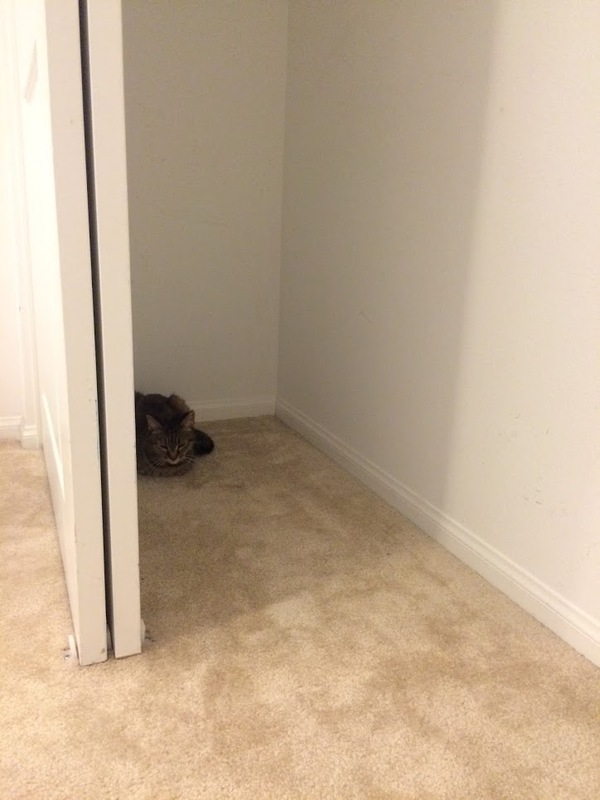 Our cat, Tiger, found a new spot to hang out in our now empty closet. Thinking of you and hope the move goes well! Ahhh yay! Good luck! We should try and get together before I move!!! How exciting! 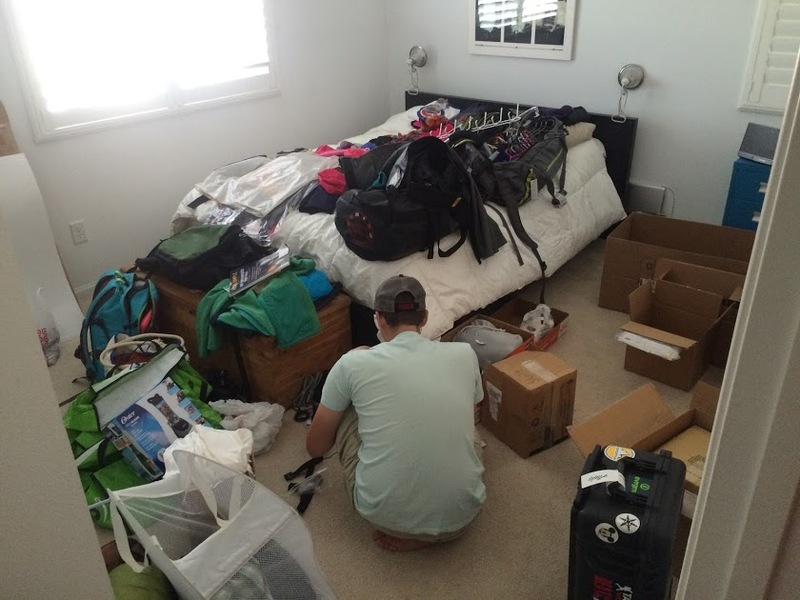 Good luck with the unpacking, Seattle sounds beautiful and so exciting with all it has to offer!